From fierce beginnings in the early ‘80s to their historic rise throughout the ensuing decades, no heavy metal band in the world can lay claim to the same worldwide success as Metallica. And with genre highlights like Kill ‘Em All, Ride the Lightning, Master of Puppets and many more, is it really any surprise that they reached such monolithic heights of popularity? Whether it be their scintillating live performances, game-changing LP’s or their fascinating history – fans of hard rock and metal can’t get enough of this veteran four-piece. 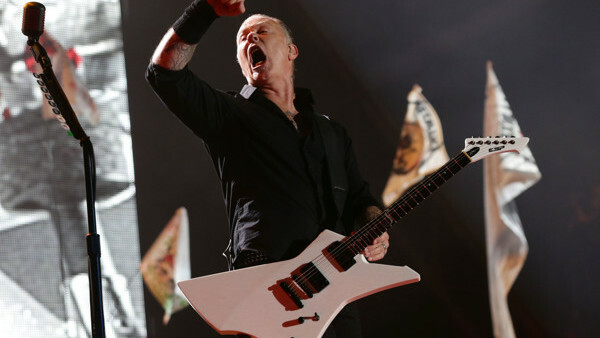 However, despite having such a storied career, it’s still important to note some of their more historic milestones – many of which may have eluded even the most die-hard Metallica fans. Today, they are recognized for their monumental album sales, stadium-sized live performances, and indelible mark on the music industry as a whole, but even a group as huge as Metallica have hidden secrets lurking in their past. Did you know about these record-breaking achievements, little-known facts and peculiar tidbits from the goliath thrash outfit?